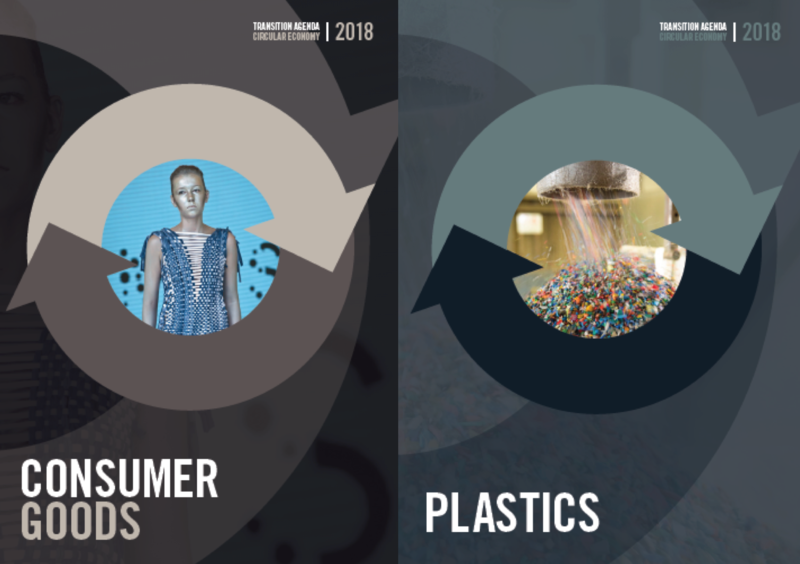 The Dutch government has selected five economic sectors and value chains that will be the first to switch to a circular economy. These five priorities are important to the Dutch economy and have a big impact on the environment. Transition agenda’s have been developed for all five sectors. Two are now translated in English. See download links below. Information on the Dutch government policy on circular economy including information on the other economic sectors (manufacturing industry, construction sector and biomass and food) can be found here.